We’d love to supply you! 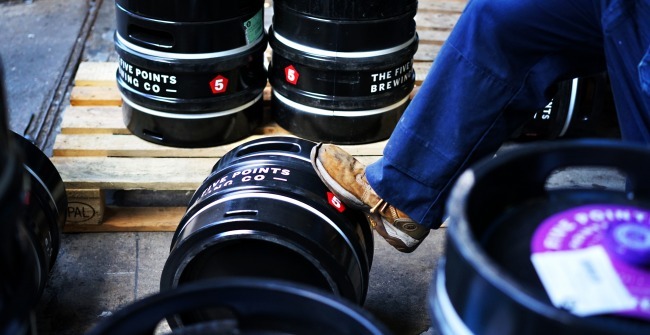 If you’re in London and looking to stock our beer, it’s likely that we can deliver to you direct. And, if you want delivery elsewhere in the UK or internationally we will work with you to make this happen! Please speak to our sales team by email or phone.